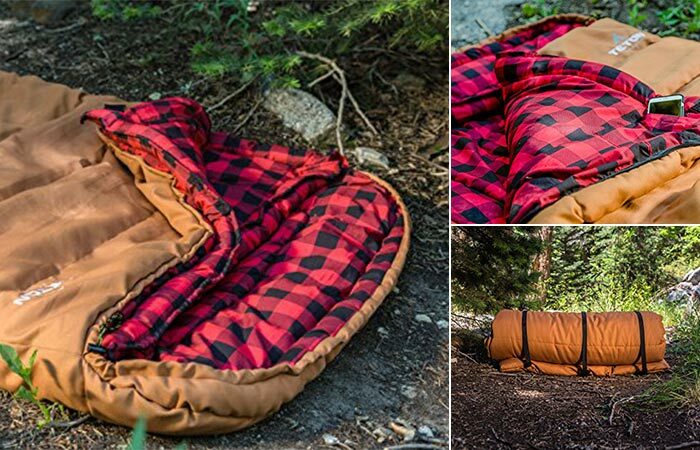 Comfortable and stylish, TETON Deer Hunter Sleeping Bag comes with a bunch of features. It uses a water-resistant heavy-duty canvas shell for its construction and is rated for 0 degrees F. Other details include brushed flannel lining, drawstring hood, and a full-length zipper baffle. The roll straps are there to ensure easy storage and transport. Also, you can put your phone in the interior pocket, so you don’t have to get your hands out of the bag. Every camper should own a mighty axe. With a stainless steel head and glass filled nylon handle, this one is almost indestructible. This also means the head won’t corrode and you’ll have it for many years. 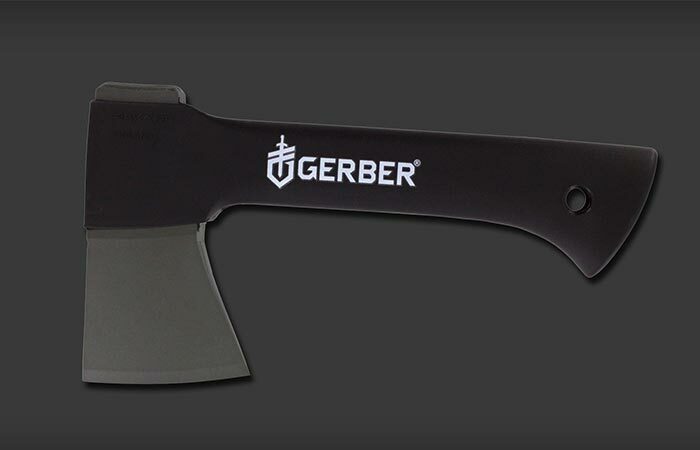 Gerber Back Paxe II measures only 9 inches in length and weighs 16.9 ounces. This, together with a plastic cover, makes it easy for transportation. Use it for preparing wood for the fireplace and cutting branches. Here at jebiga, we covered a wide range of BioLite products. This one allows you to cook and charge your electronic devices. It uses renewable resources like twigs, pinecone and wood pellets but this doesn’t mean it’s not powerful. In fact, it takes just 4.5 minutes for it to boil 1l of water. What about that? For charging, simply use the USB port. 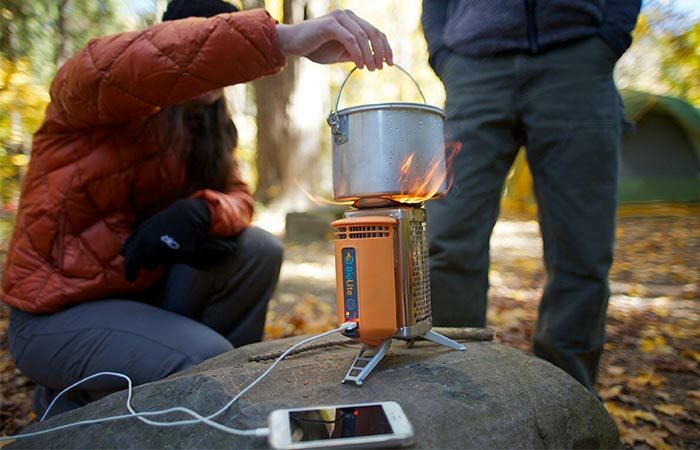 Finally, the BioLite Campstove features stainless steel, aluminum, and plastic construction and weighs just over 2 lbs. You can use this go-to bag for a variety of outdoor activities. 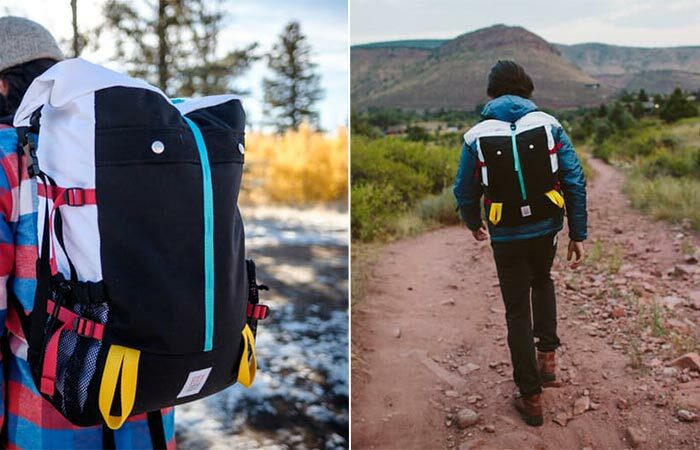 Like the rest of Topo Designs bags, it uses tough 1000d Cordura fabric. The expandable rolltop closure allows you to pack more things in the main compartment as well as carry a 15-inch laptop in a padded sleeve. The padded shoulder straps are there for comfort. Mountain Rolltop also has useful side water bottle pockets. 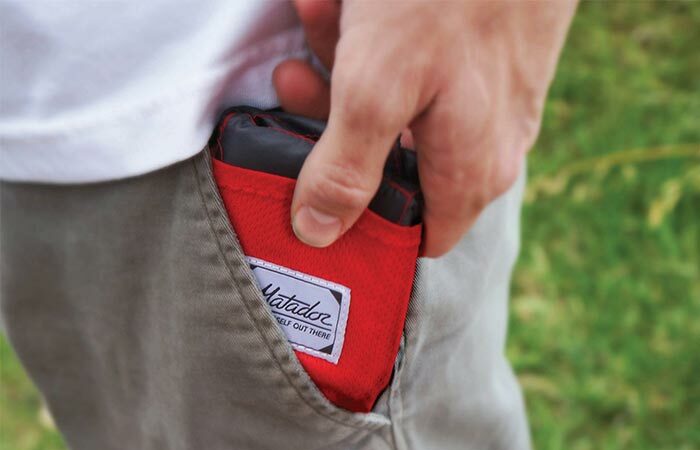 Matador is well known for creating super compact outdoor essentials. The Pocket Blanket is just as impressing. First of all, it’s water repellent and puncture resistant. When unpacked, it measures 63 x 44 inches and can fit 2 to sit. Needless to say, when packed, it fits into a pocket. You never know if you’ll find yourself in a survival situation. If that’s the case and you’re out of water, don’t worry, just find a water source like a river or a stream and use LifeStraw Steel. It filters up to 264 gallons of water, 99.9999% of waterborne bacteria and 99.9% of waterborne protozoa. It’s just 9 inches tall and 5.6 oz, so pack it in your backpack and always carry with you. 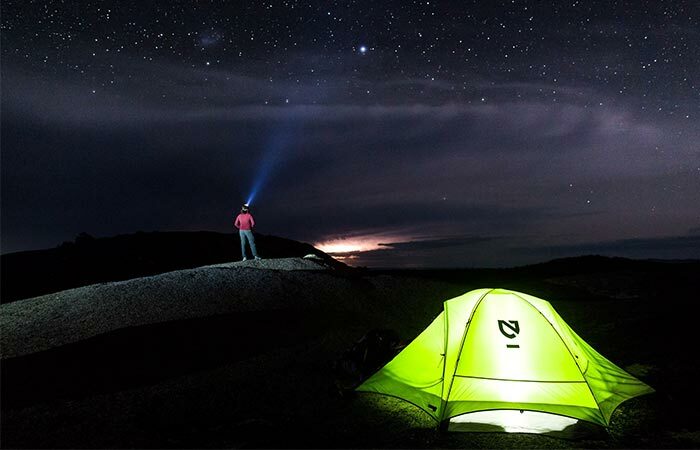 This two person NEMO Galaxi Tent provides the shelter you need outdoors. It uses 68D PU polyester ripstop fabric and no-see-um mesh shell. It comes with a footprint and drawstring stuff sack that helps you carry and store it. To set it up, use aluminum poles that come in the pack. 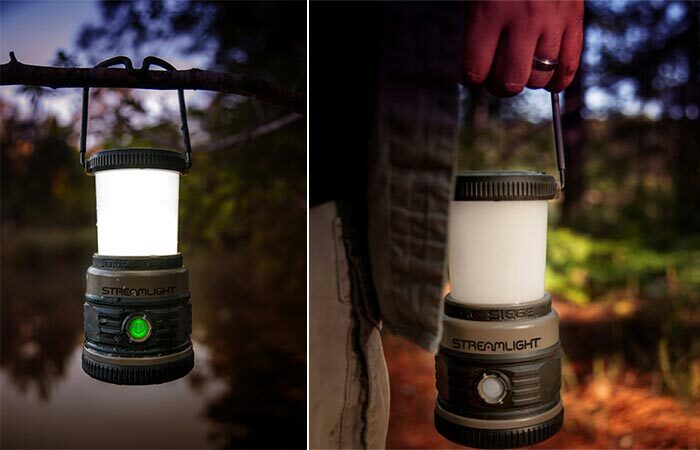 It’s no wonder why the Streamlight Siege AA Lantern is so popular. With a powerful 200 lumens, it provides 360° light distribution. You can set it on high, medium or low, and use two types of LED lights- red and white. Use the ergonomic handle for carrying or lock it and hang in a tent or on a tree. 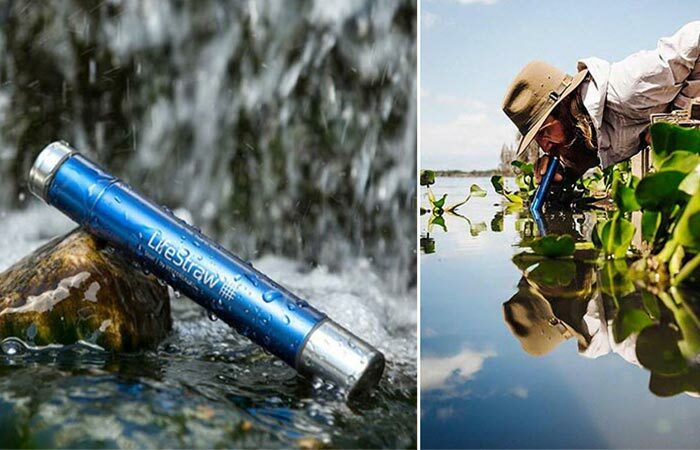 Since it’s waterproof to 1m and can float, it will work even if you drop it in water. 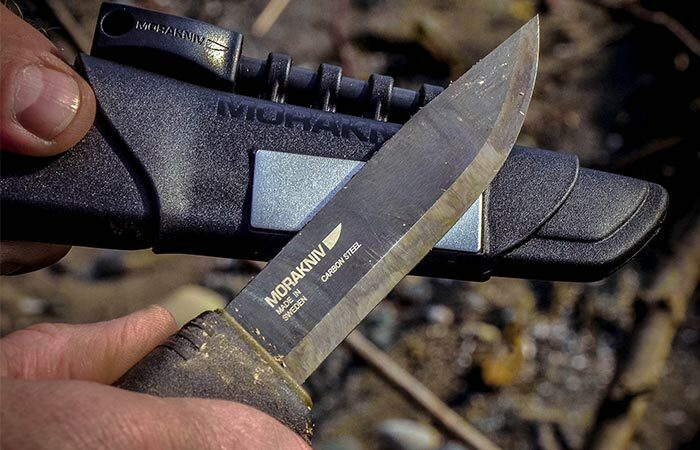 A survival knife is a must-have. This one has a 1/8-inch thick steel blade with an anti-corrosive black coating, perfect for any weather. It also means it’s long lasting. Bushcraft Survival Black comes with a fire starter capable of providing up to 7,000 strikes and 3,000-degree sparks. Additionally, there’s the high-friction rubber grip for easy handling. 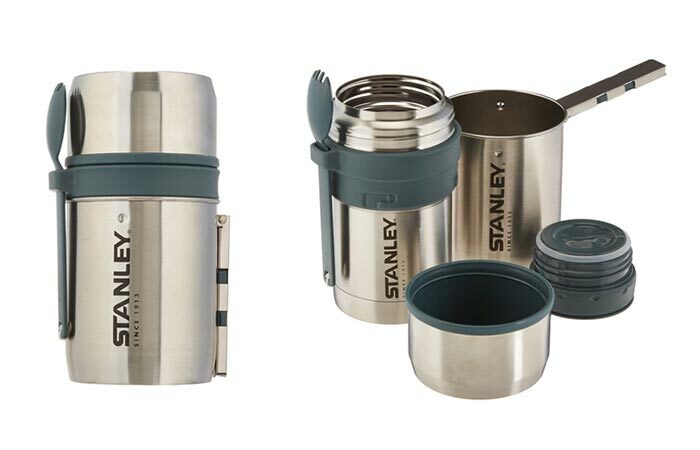 When you think about Stanley products, one thing is certain- they are extremely tough. Mountain Vacuum Food System is compact, leak-proof and will keep your food contained. Whether you pack hot or cold food inside, it will stay like that for up to 13/11 hours. This is achieved thanks to vacuum insulation and rugged BPA-free stainless steel construction. The food system includes a pot, insulated food jar, lid, and spork. 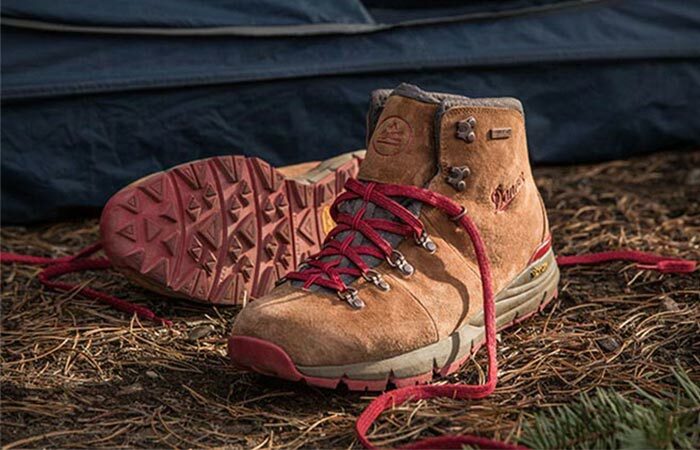 Danner Performance Heritage collection recently welcomed a new member- Mountain 600. These hiking boots feature Vibram midsole and outsole as well as TPU heel and Ortholite footbed. As for the upper, it’s made from smooth suede. The boots are waterproof, abrasion-resistant, light, flexible and extremely comfortable. With all these features, you’ll be covered for any outdoor occasion. For those of you who don’t know, spork is a hybrid of a spoon and a fork. But because of its two-part design, this one also serves as a knife. In order to use a knife, simply separate the handle. 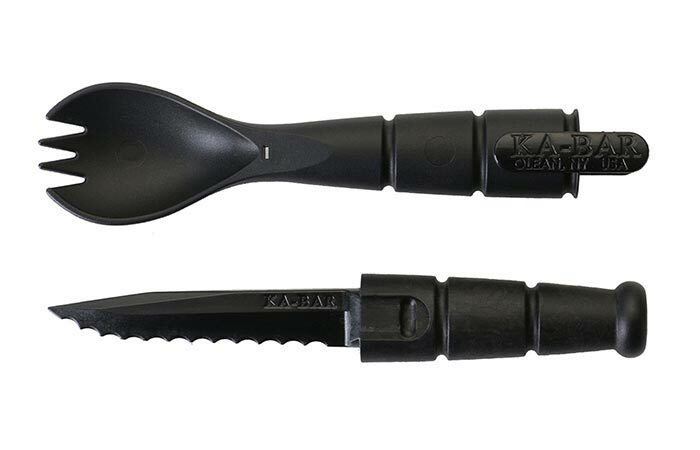 Ka-Bar Tactical Spork is made of high-strength, technical polymer that is easy to clean and dishwasher safe. With just 6.875 inches in length, you can easily pack it. It’s great for hiking, camping, and backpacking.